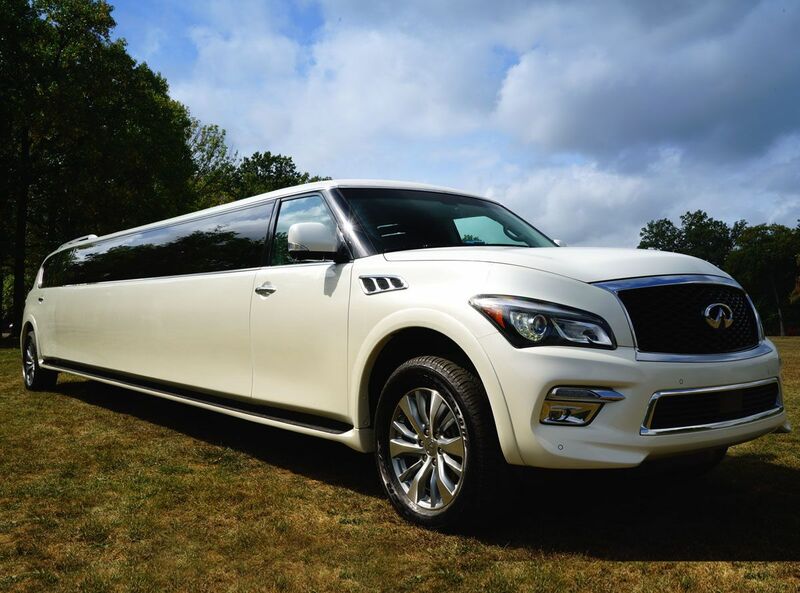 Infiniti QX 80 Limo, Sleek and Stylish. 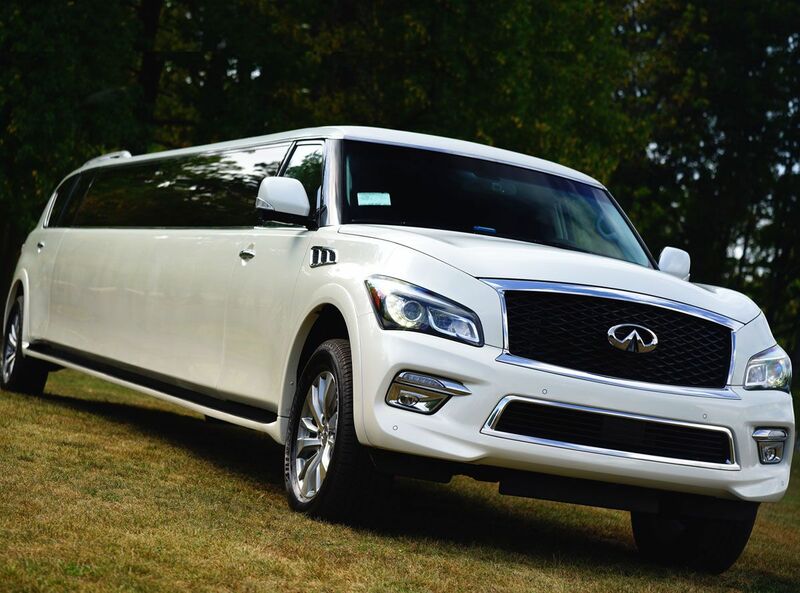 We are proud to introduce the Infiniti QX 80 Limo to our impressive fleet luxury limousines, exotic limos and limo coach party buses. 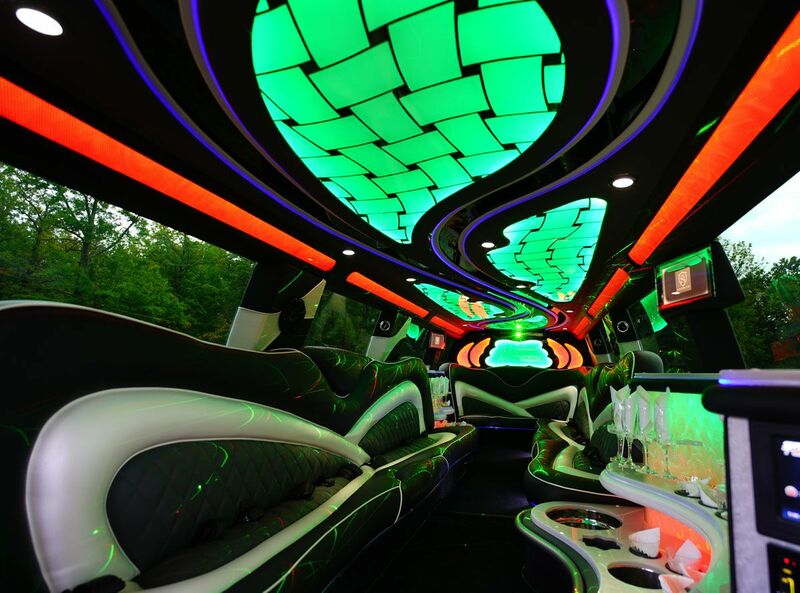 This gorgeous limousine has all the amenities of an upscale lounge and more. 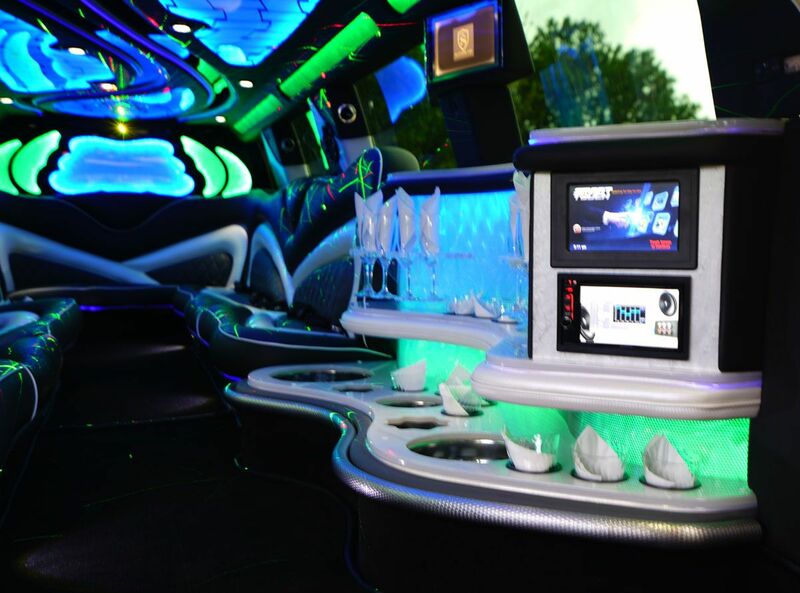 Whether your attending a prom, bachelor party, bachelorette party, or simply just having an awesome night out on the town and you want to arrive in style, look no further. 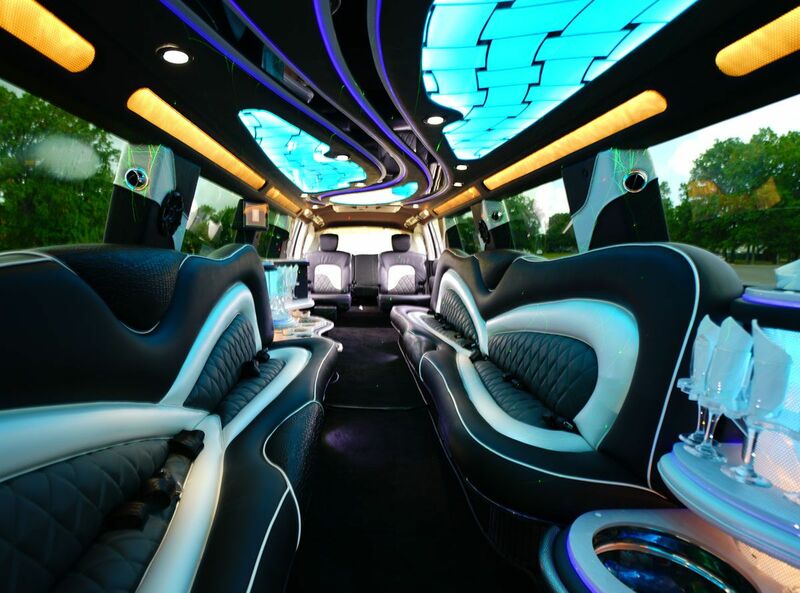 No expense has been spared in making this extraordinary SUV limousine loaded with all the amenities you expect when renting a limousine of this caliber. No cookie cutter limos here. 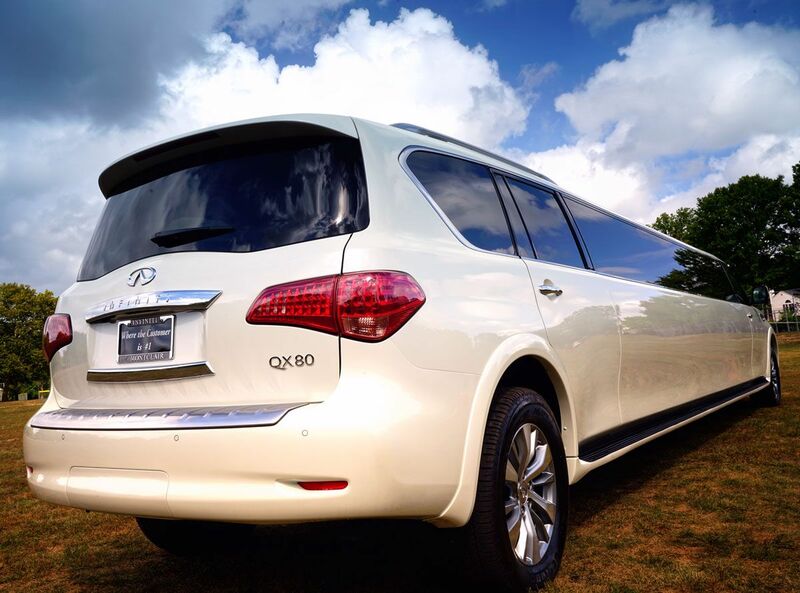 Our Infiniti QX 80 limo is one of a kind. We started with one of the hottest trucks on the market and designed with our coach builder a one of a kind interior. 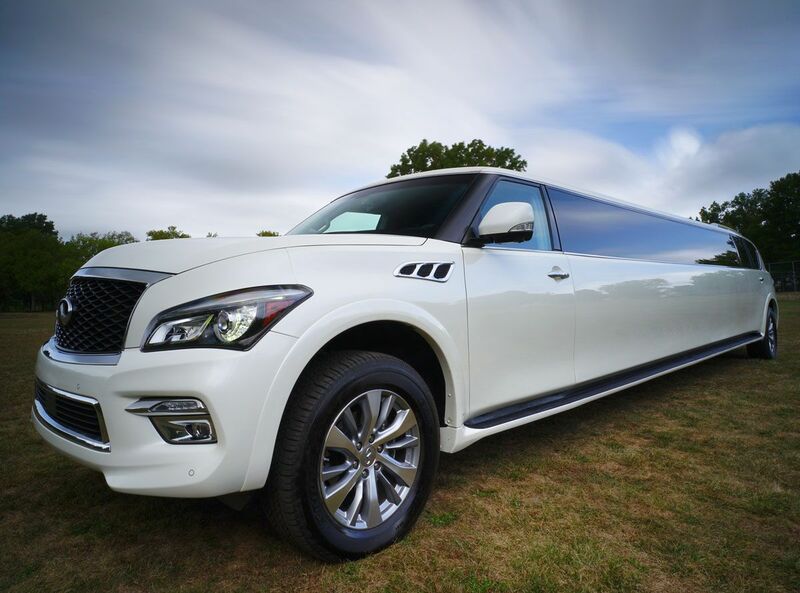 On the exterior of the Infiniti QX 80 Limo we went with our signature sleek single window design and Intelligent LED opera lights. In keeping with our NYC Club style motif we adorned the interior of Infiniti QX 80 Limo in exquisite imported leather and introduced a new material which replicates a carbon fiber look. As with all our recent builds we also installed a fiber optic intelligent lighting system in the ceiling and a hardwood charcoal colored wood floor. The dual bars have tiered white marbled bar tops with stainless steel ice chests, crystal champagne flutes and glassware as well as color changing mood lighting built into the Infiniti QX 80 Limo bar. To finish this spectacular interior of the Infiniti QX 80 Limo, we installed a custom Kenwood sound and video system that is simply incredible. 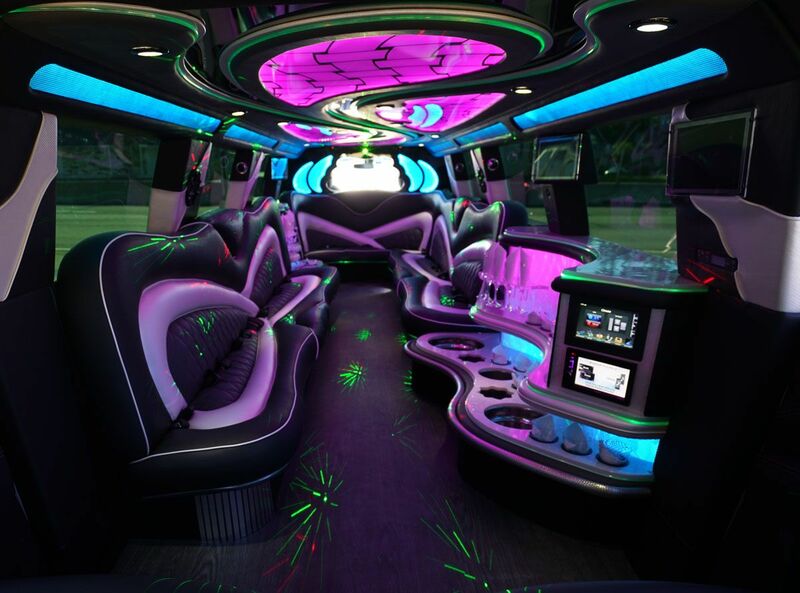 With a ride like this we are sure you and your guest will get the party started long before you have reached your destination! 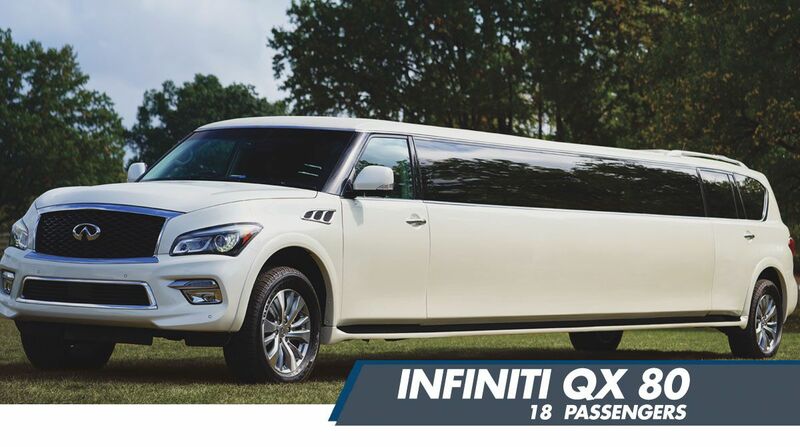 Call us today to reserve the Infiniti QX 80 Limo. 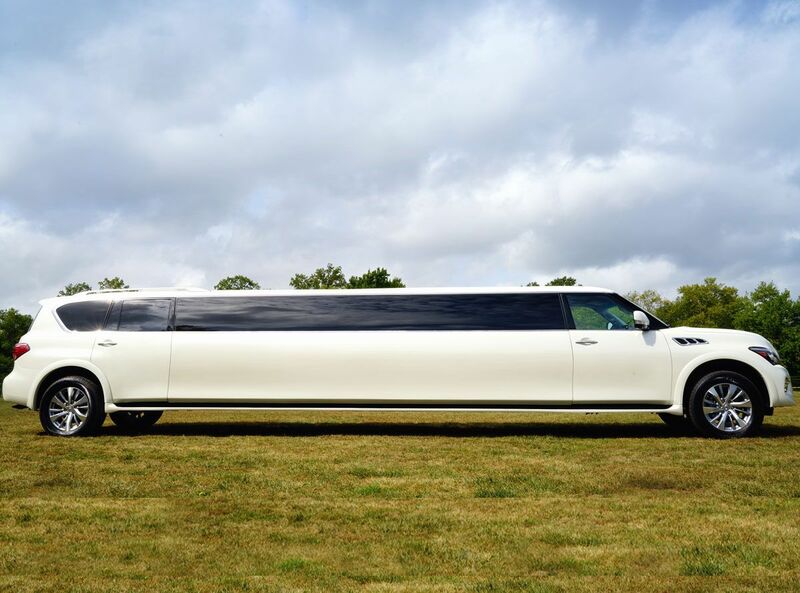 A one of kind limousine. 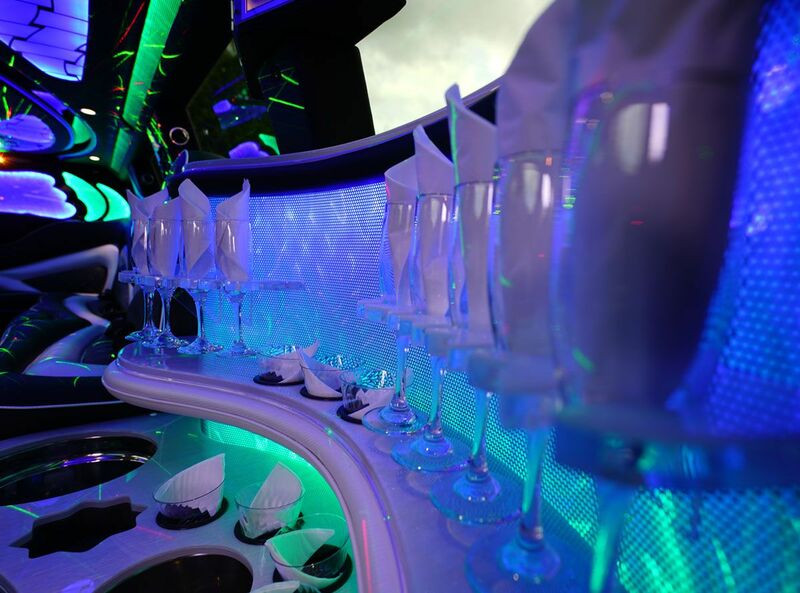 Call or click today to reserve your next limo rental with us! Would you like a custom price quote?